$161.88 Ships within 24 hours. 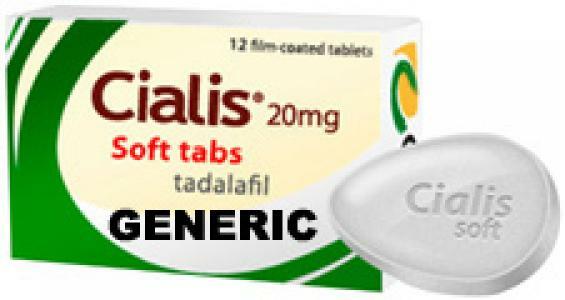 Tadalafil is the chemical name of the active ingredient in Cialis®. Cialis® is the registered trademark of Elly Lilly.